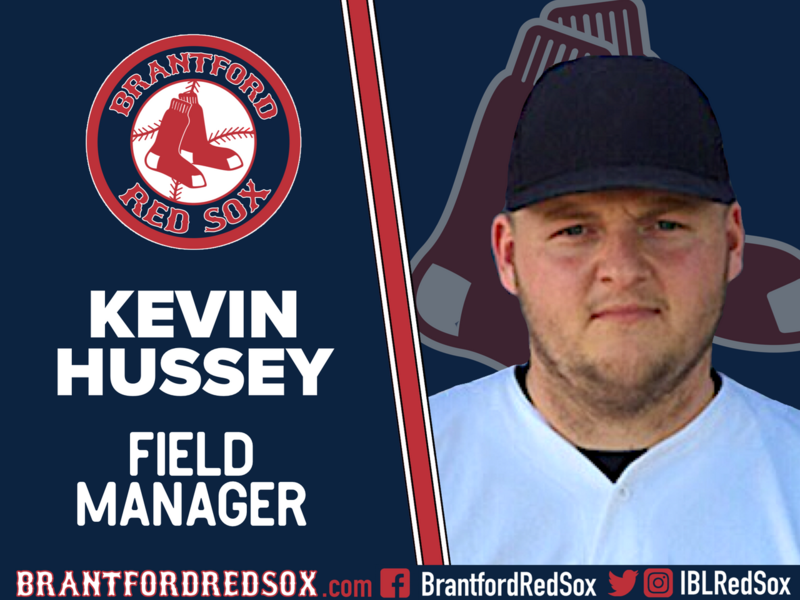 The Brantford Red Sox, members of the Intercounty Baseball League, are proud to announce their new Field Manager, Kevin Hussey. 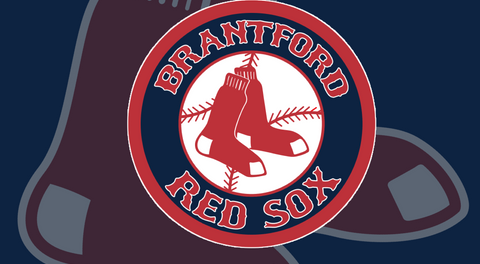 From 2010-2014 Kevin was also Assistant Coach at Chicago State University, Assistant Coach and Recruiting Coordinator at Cardinal Stritch University in Glendale WI, Head Coach for Niclette High School in Glendale WI, Assistant Coach at University of Toronto. 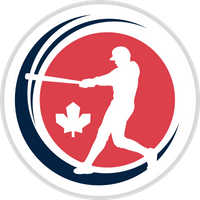 Kevin also was a Catcher with the Stratford Nationals in 2006, and with the Burlington Herd from 2015-2017. 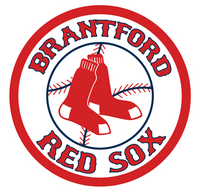 We would like to welcome Kevin to the Brantford Red Sox organization and look forward in working with him and the team for the 2019 season!